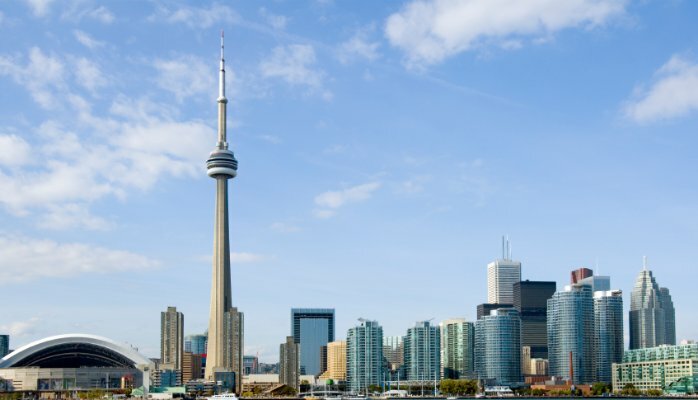 Canada is one of the most popular destination amongst people who are looking to forward to immigrate to Maple country as it has everything, – infrastructure, lifestyle and of course how can we forget pulsating economy, all in all it has everything that will help you to realise your dreams, that you always wanted to live. Getting the VISA is one of the crucial processes and it needs to be done with utmost care, as this will certainly help you to take up things in the best way possible. It is understood that Canada has numerous immigration options available and it turns out to be vital to be sure of your needs and requirement. One of the sought after program that is said to be the fastest way to immigrate to Canada are Provincial nominee Program( PNP)and here we are going to help you get your things done in the best way. Ontario is indeed one of the finest province in Canada that is equipped with great facilities and if you are looking forward to have your Ontario Nomination Program. Here we will help you to have in depth information about the same, in order to know it is important to be sure, what are the requirements that you need to fulfil in order to get your permanent residence card (PR) card. What 0ntario nomination program entails? In order to apply for the Ontario, you need to have CRS of 400 and if you have less than that, then ONIP is a distant dream. The particular job profile is not mandatory but stress is given on the precise job type demand in the particular province. There is no self-apply policy; the province officials pick the candidate who satisfies all the criteria from express entry pool. An NOI is issued to such candidate, so that you can go ahead with the process. These are few things that you need to have in order to get your nomination processed, as stated earlier, you cannot apply on your own so it is important to fulfil all the above mentioned criteria as this will certainly help you to get things done in the best way. Now that you must be thinking how to check your eligibility ONIP, then to your surprise there are website that will help you to check your score and eligibility. It is important to be sure of the service provider so that you are sure that you are accessing it from the credible source and you can get things done in the best way. One pro tip for making to the ONIP is to strive to improve your score to make it happen. Nomination Program Ontario, Visa Services nomination program Ontario. permalink.